What Does Class 20 Represent? Class 20 material is a designation of the Resistance Welding Manufacturers Alliance (RWMA). 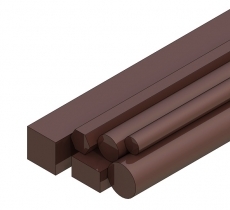 It describes a copper base material with high conductivity and good strength, similar to Class 2. In addition it has better resistance to annealing and may have less tendency to stick to the work piece. Class 20 is most often used to weld galvanized materials.